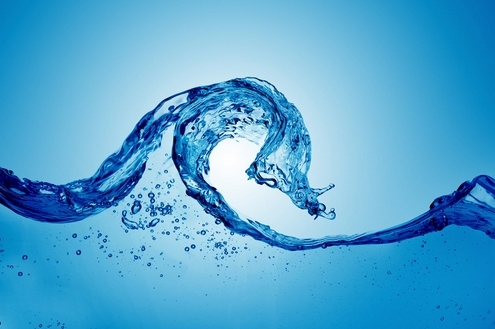 Hua Quan Water Treatment is a leading manufacturer and exporter of China. 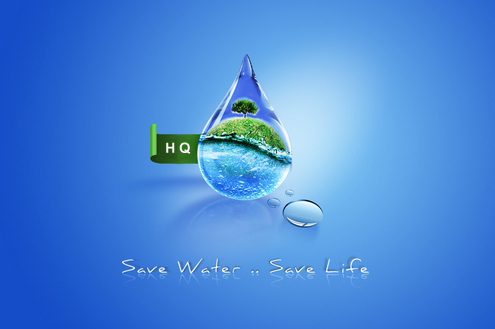 Hua Quan water treatment is a manufacture based leading company of China that founded in 1982. We has been serviving the drinking water, industry water, wastewater treatment, sewage water treatment, paper making industry, cosmetics auxiliaries medicament, oil filed wastewater, printing and dyeing industry, and related treatmeng chemicals along with raw water treatment and process for many years all over the world. 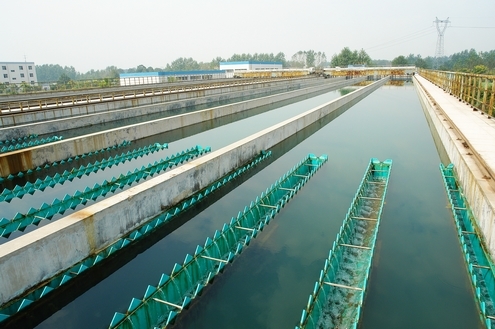 We are dealing water treatment products like Poly Aluminum Chloride (PAC), Polyacrylamide (PAM), Anthracite Filter Media, Active Carbon, Flocculants, Decoloring agent, oil filed wastewater chemicals. Our company covers area of 160,000 square meters. We have ability of producing 40,000 tons water treatment chemical per a year and annual output 30,000 tons of filter media. Our products have already made an impact all over the world as well as in America, Australia, Italy, Russia, South Africa, Netherlands, Iran, Sudan, Thailand, Vietnam, Pakistan and many other countries. Hua Quan Company qualified ISO 9001 and ISO 14001. We are working hard toward further challenges and success. Customers are core part of Hua Quan's business and therefore satisfying customer's needs is what we always trying to achieve, to listen valuable feedback. Customer has always been a part of the culture of our organizationl.